Established in 1747, Furstenberg is a leader in fine luxury dinnerware. Handcrafted in Germany, Fürstenberg porcelain is spare, understated and extremely elegant - truly a connoisseur's delight. From hand painted 24K gold and 99% pure platinum details to each handle applied, Fürstenberg china is carefully created to be both functional and a work of art. It blurs the boundaries between art and objects we use every day. Why shouldn't the objects for daily use also be refined and exceptional? Expert craftsmanship and attention to detail is what we look for. 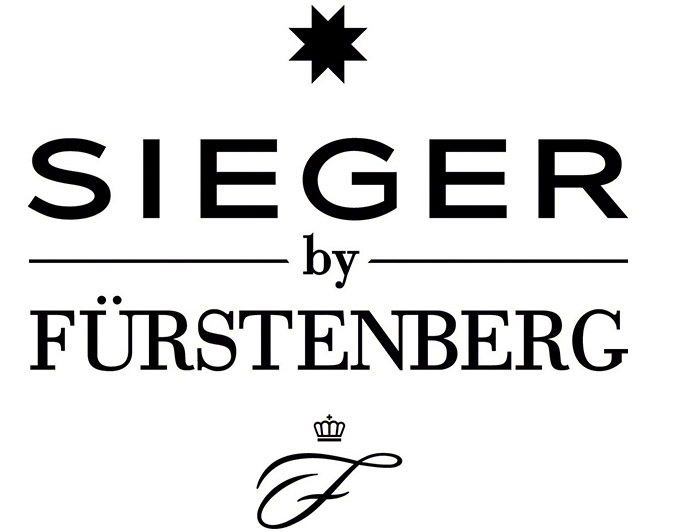 Combining modern design with expertise, the Sieger by Fürstenburg china collection was born. Designed by Michael Sieger, a leader in graphic and product design, the MY CHINA collections bring a strong contemporary component. * Shipment is 3-4 weeks from order date. A 50% deposit is required with order, with balance to be paid prior to shipment. Please note there is a $1,500 minimum order of Furstenberg dinnerware. * Orders of Furstenberg direct imports may not be cancelled after 24 hours, returned or exchanged. Please click here for more Fürstenberg Porcelain dinneware.